Saudi Arabia’s Grand Mufti called upon Saudi society not to pay any attention to the issue of women driving in the country, saying the ban “protects society from evil”. 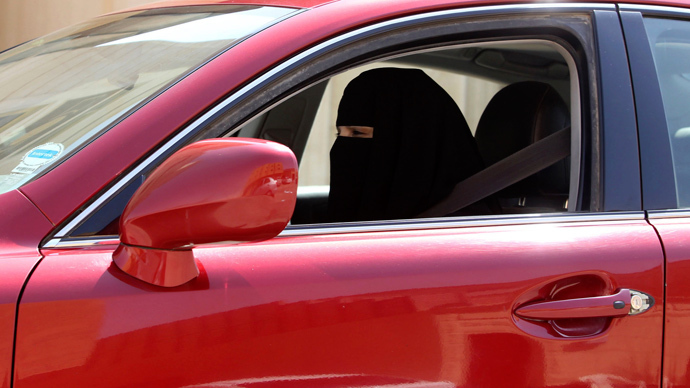 Sheikh Abdul Aziz bin Abdullah al-Sheikh, Grand Mufti of Saudi Arabia, gave a speech on Wednesday in the western city of Medina concerning the long-standing controversy surrounding the ban on women driving. According to local media, he said the problem of whether the state should lift a ban on women’s driving should not be "one of society's major concerns". The kingdom's highest official of religious law urged "the matter [should] be considered from the perspective of protecting society from evil" which, according to him, means not letting women drive. His speech came after activists said Saudi authorities had assured them about reassessing a controversial ban on women drivers. 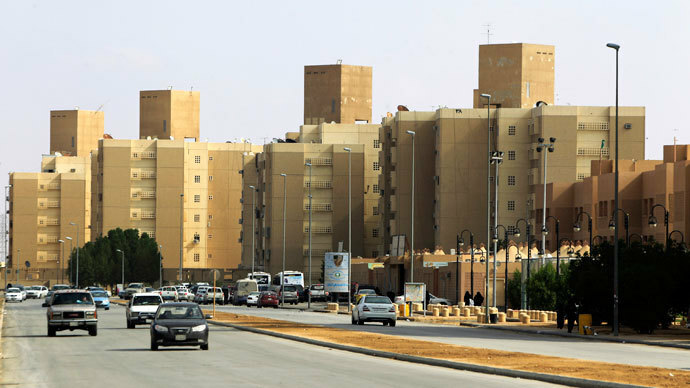 "Rest assured that the issue is being discussed, and expect a good outcome," Interior Minister Prince Mohammed bin Nayef was quoted as saying on Wednesday by activist Aziza al-Yusef. According to Prince Mohammed this matter is "to be decided by the legislative authority", Yusef told AFP, as the activists “expect a royal decree that gives this right". On Tuesday, a proposal to lift the ban was raised at the Shura Council, the state formal advisory body. The Grand Mufti accused those organizing campaigns against the driving ban of attempting to destabilize Saudi society: “They seek to undermine the social fabric and they are platforms for malice that promote misleading doctrines,” al-Hayat newspaper reported. Saudi Arabia, an absolute monarchy with no elected parliament, is the only country in the world where women are not allowed to drive. This issue has been much criticized by the international community. In theory there is no explicit ban on women driving in the country. But in practice the country does not allow women to travel, apply for work or education without a permit from a male guardian. Traffic police do not give women driving licenses and don’t even recognize foreign driving licenses. 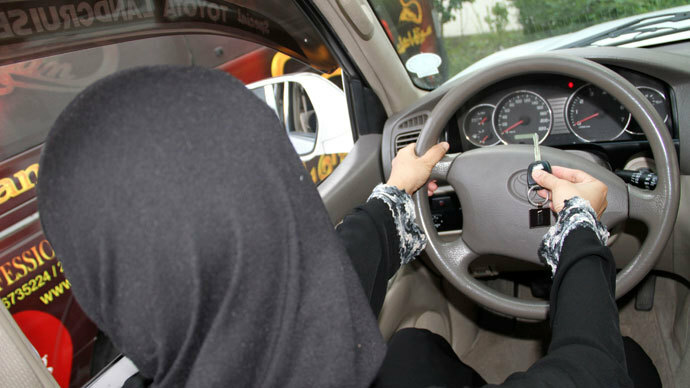 The issue of women driving has been discussed for years in Saudi, but recently it has gained international media attention. More and more women are protesting for their right to drive. Last month about 60 women took part in the campaign by getting behind the wheel and driving down the street in cities across the Saudi state. Over 30 videos of women driving were filmed and uploaded on YouTube. However, such rallies are often not sanctioned by the police authorities. At least 16 women were stopped by police during this protest; they were fined and forced to obey state laws. The Grand Mufti is not the only one who opposes women driving. Another leading Saudi cleric, Sheikh Saleh Al-Loheidan, earlier said that women who drive cars could damage their ovaries and pelvises and thus risk having children born with "clinical problems”.“The result of this is bad and they should wait and consider the negativities,” he says.